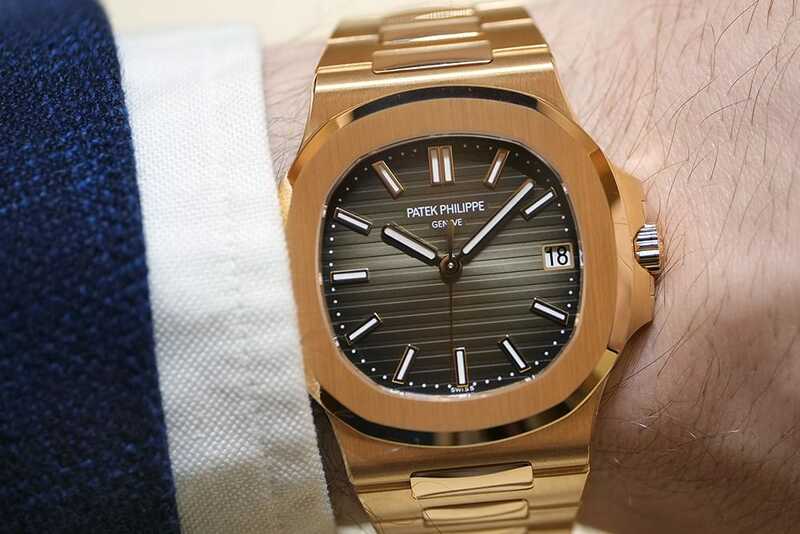 Patek Philippe is universally regarded as the creators of the world’s finest timepieces. Their notoriety among swiss luxury brands like Rolex and Audemars Piguet sets them in a category above anyone else in the industry. 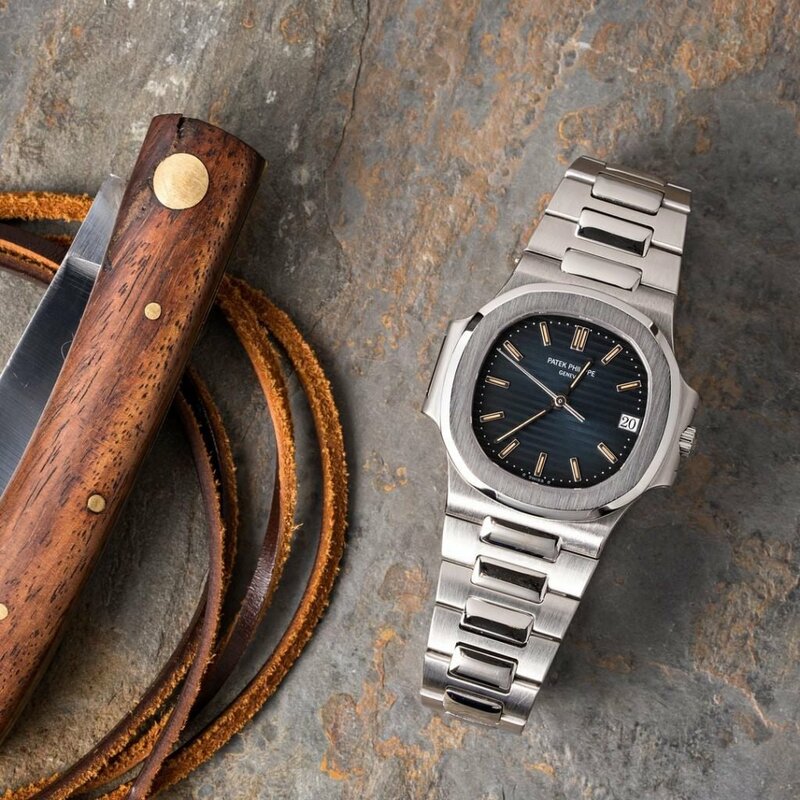 Maintaining the principal position against the sort of competition represented by the other luxury Swiss brands takes something very special, but Patek seem to manage it without breaking a sweat. So we set out to answer the question of just what it is that makes Patek Philippe’s watches so very special, and so very collectible. Inventing some of the most impressive complications ever found in a timepiece, Patek Philippe has no equal when it comes to engineering virtuosity. The originator of the perpetual calendar, which automatically adjusts to compensate for leap years as well as the different number of days in a month, the brand also pioneered the minute repeater, split-second hand and the chronograph. Founded in 1839, and a continuous concern ever since, it has been under the sole control of the Stern family since 1932; now in its fourth generation, they are the last of the family-owned Genevan watchmakers, completely independent of the whims of shareholders and with more than 80 years of consistency in both philosophy and quality. Rolex famously make 1,000,000 watches a year. 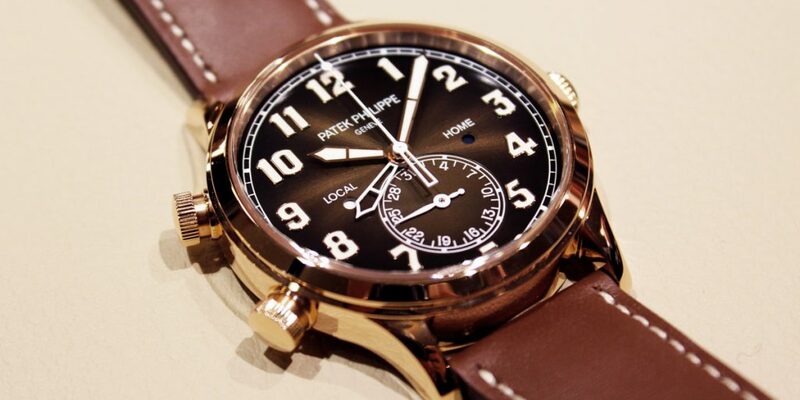 Patek famously have made 1,000,000 watches since 1839. The production process at their Plan-les-Ouates manufacture in Geneva is so intensely detailed that even the simplest models bearing their name take upwards of nine months each to complete. Their most complex pieces, such as the Sky Moon Tourbillon, can often be in production for two years or more. There is no such thing as a shortcut at Patek Philippe. The quality and attention to detail that is poured into every Patek Philippe watch that leaves the factory is peerless. Their cases are still made using traditional processes dating back to the 19th century, expertise which has been passed down through generations. Their movements, like every element of every watch, are all crafted in-house, hand-assembled, and go through a level of finishing and ornamentation unlike any other. Every plate and bridge in a Patek caliber is beveled on the internal and external edges and the tops are brushed and decorated. The dials alone can take between four and six months to complete, going through up to 200 separate procedures. In recognition as to just how far ahead of the competition they are, in 2009 Patek broke with the Geneva Seal Bureau after 123 years. The Bureau established the criteria for the quality of watch movements built in Geneva, as a way of protecting the reputation the city had forged for itself as the home of fine watchmaking. Once a strong backer of the Seal, Patek had felt the standards laid down were becoming too lenient in recent years and implored them to toughen up the requirements. When the official body refused to do so, the brand were forced to come up with strictures of their own. The Patek Philippe Seal encompasses all aspects of each individual watch; from its case and dial all the way through to the spring bars for the strap. As far as timekeeping accuracy, Patek’s self-imposed rules are even more draconian than those demanded by either the Geneva Seal or the COSC. For calibers of 20mm or more, they must be able to keep time to within -3/+2 seconds a day. For those under 20mm, its -5/+4 seconds a day. In addition, they offer the horology world’s first ever lifetime service pledge. 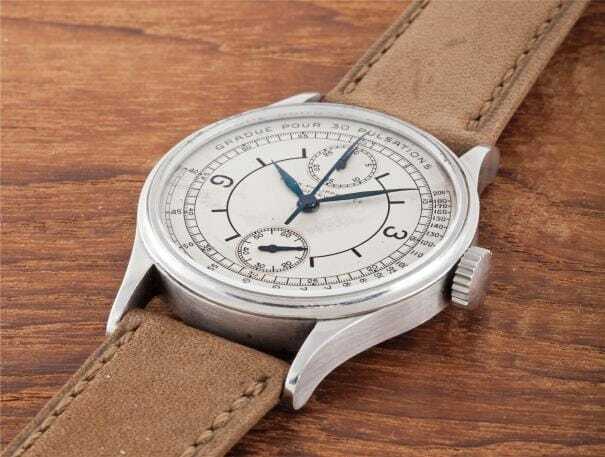 So any Patek Philippe watch ever made will now be able to be maintained and restored, dating back to 1839. 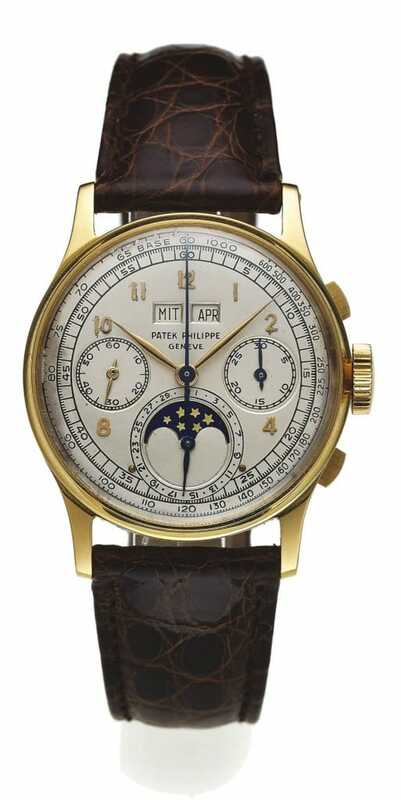 There aren’t many, but there are a couple of names in watch collecting that are as near a ‘sure thing’ investment-wise as you can get, and Patek Philippe is one of them. A direct by-product of their incredibly high quality manufacture, coupled with their extreme scarcity, means they have always enjoyed an excellent resale value. In recent years, prices for vintage, and not particularly old vintage, models have exploded. If you had treated yourself to one of the original Nautilus range in the 1970s, for instance, you would have seen your $3,000 outlay worth more than $50,000 today. The message is clear; whichever piece you own, it pays to look after it. Patek’s reputation has been built entirely on their watchmaking prowess rather than on any slick marketing or sponsorship of major sporting events (although their ‘You Never Actually Own A Patek Philippe’…campaign certainly sticks in the mind). Among watch aficionados there is no more revered name, a fact reinforced by looking at some of the record-breaking achievements they have chalked up. Their Graves Supercomplication, a pocket watch that took three years to design and another five to build, sold in November 2014 for $24,000,000—working out as $1M per function. It is not only the most expensive pocket watch ever, it is also the most complicated mechanical watch built without the use of computers. They have since gone on to top their own achievement when they released the Calibre 89 for the brand’s 150th anniversary, complete with 33 complications, 24 hands and 1,728 components, making it the most complex pocket watch ever made, period. And for their 175th birthday, they released the Grandmaster Chime, cramming 20 complications inside its $2.6M form, the most found in a wristwatch. Having elevated watchmaking into the true realm of fine art, the brand’s reputation for being at the very pinnacle of the industry is irreproachable. A name that is the embodiment of prestige, quality and tradition, there is nothing else quite like a Patek Philippe.